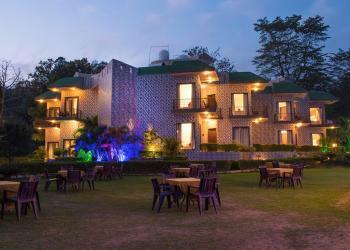 leave you awestruck .once you enter inside main entrance you will fascinating and will really impress.Stay at Maulik Mansion is the luxurious stay in the wild.Maulik Mansion resort came into operation from January 2018.This resort located in main hub of jim Corbett that place we call Dhikuli village opposite to jim Corbett park boundary.You definitely spend quality time here with family and friends,You will definitely fall in love with the resort. 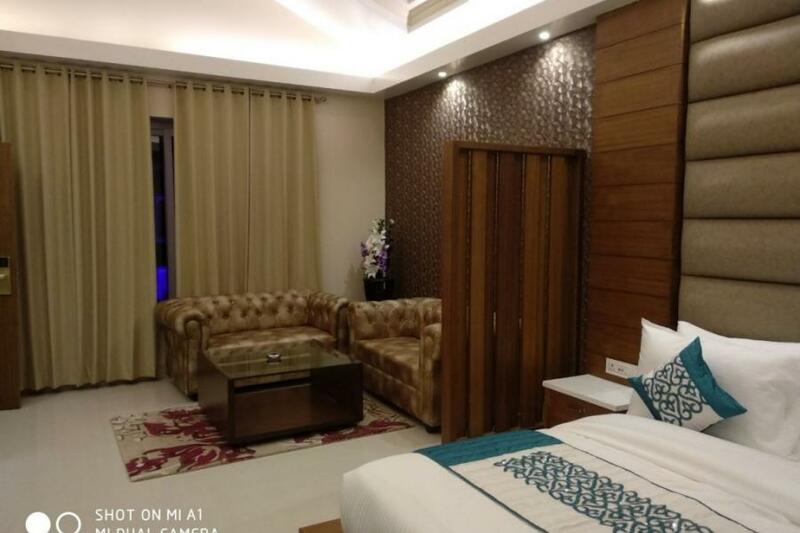 Deluxe rooms is apartment size room with beautiful fall ceiling king size double bed double wardrobe and sofa set.In addition with this deluxe room equipped with all modern amenities like led tv,air conditioner,fully furnished washroom,room service etc. 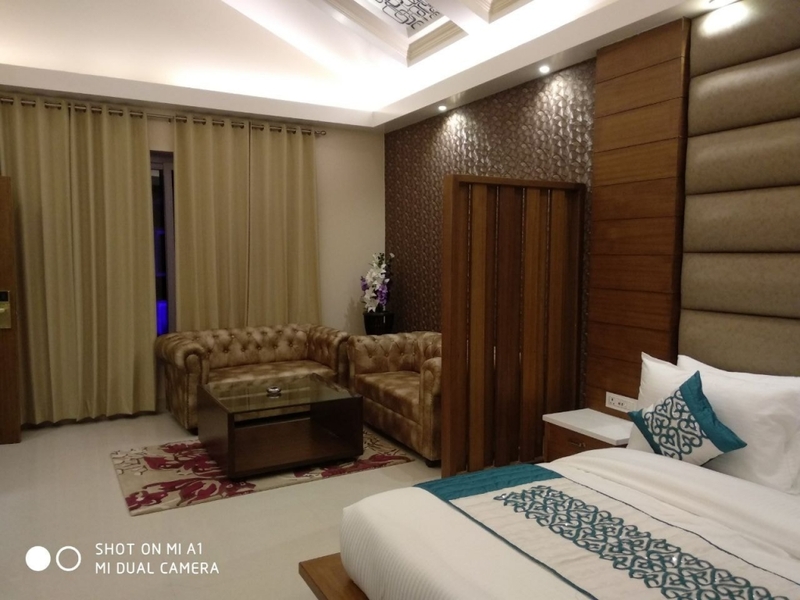 The superior rooms are more spacious with sofa set ,table chair double wardrobes with mirror, with balcony facing swimming pool equipped with all modern amenities the bathroom having Jacuzzi this room category best suites to honeymoon couples. These rooms are pool facing rooms having bed room and living rooms attch with private kitchen with electric stove,microwave and minibar,This will give you the homely feeling best suited for small families.These rooms equipped with all luxury amenities. 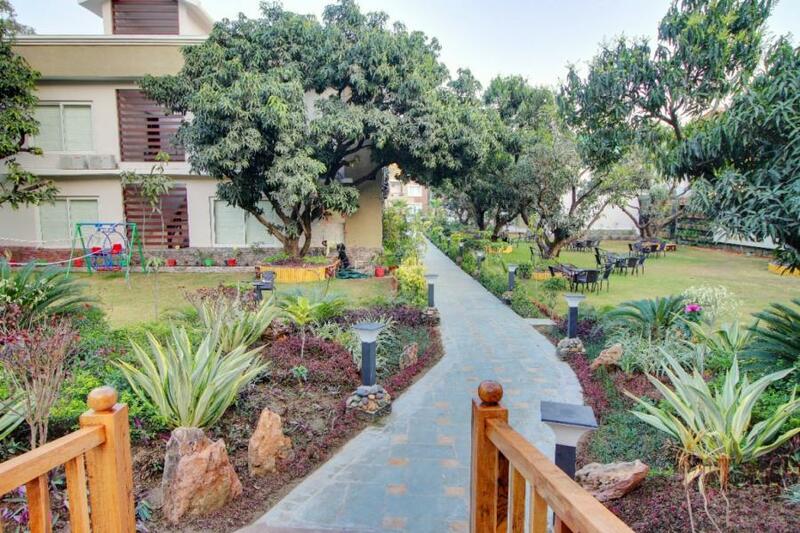 These rooms are located on 1st floor with private garden balcony with sitting out area to feel the breeze from jungle area.Having bamboo cane table and chairs.These studio rooms having all necessary luxury amenities. 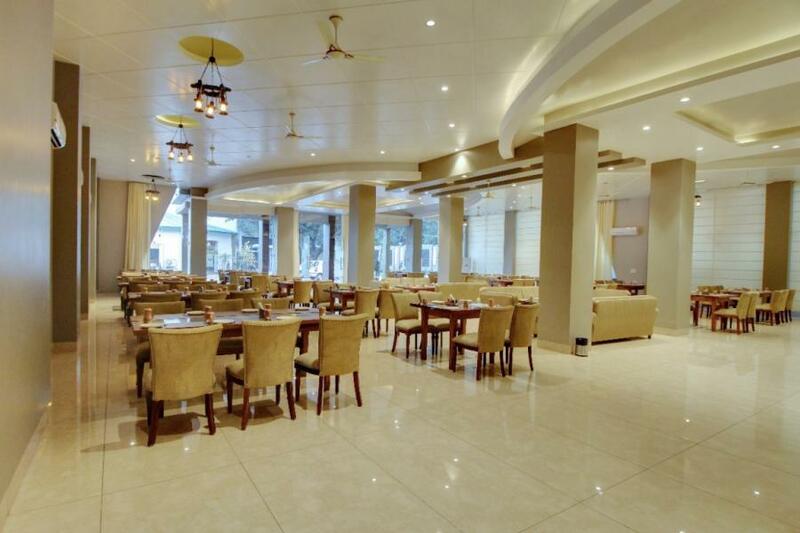 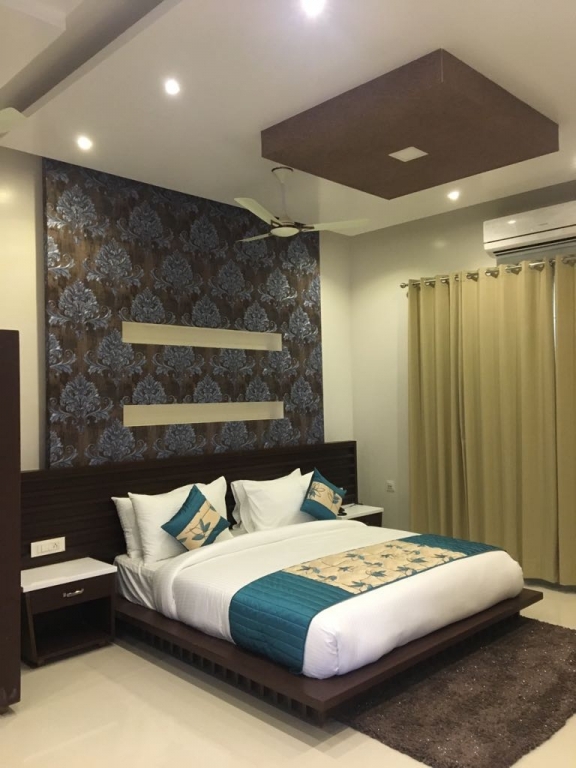 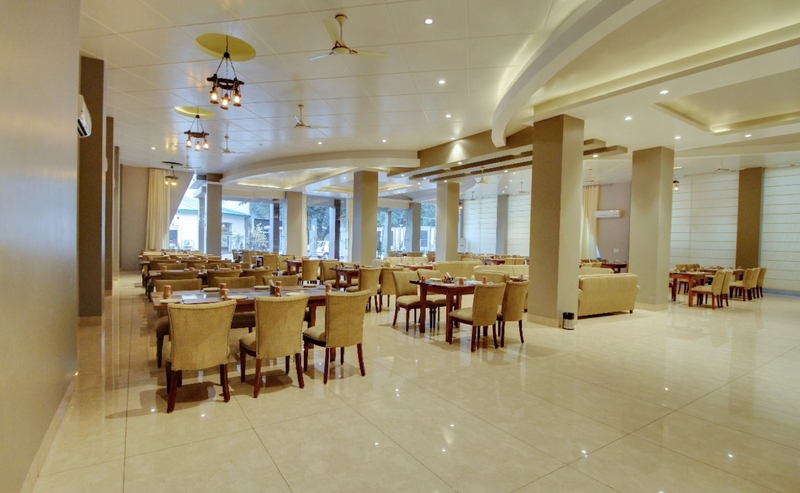 This category having interconnected two double bedded rooms best for joint family coming for get together .These rooms having all major luxury amenities to feel comfortable stay. 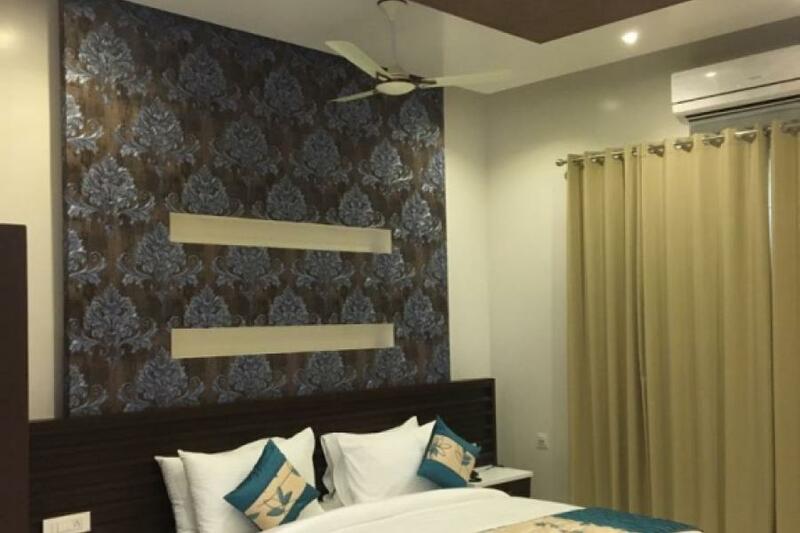 The top most category of room having private kitchen and private plunge pool to get the dip with your partner to celebrate private moments .This room is best suited for honeymoon couples,This will give you memorable stay with your loveones.The complete rooms furnished with beautiful interior.